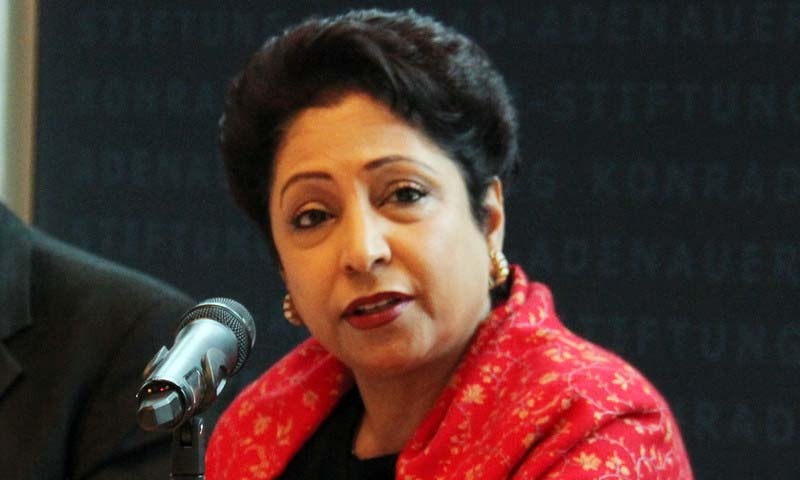 Maleeha Lodhi, has again called on the United Nations to dispatch a fact-finding mission to Kashmir, saying that India’s rejection to allow one was in fact acknowledgment of the grave atrocities being committed by its occupation forces. Ambassador Lodhi made that call when the UN High Commissioner for Human Rights, Zeid Ra’ad Al Hussein, called on her at the Pakistan Mission in New York, according to an official press release issued Saturday. The Pakistani envoy commended the High Commissioner for his effective leadership as an advocate of human rights and fundamental freedoms across the world. unconditional access for the Office of High Commissioner for Human Rights (OHCHR) to both sides of the Line of Control in Jammu and Kashmir. Pakistan has already agreed to grant access to OHCHR. Ambassador Lodhi also noted that the calls by the High Commissioner for sending fact-finding mission to Indian Occupied Kashmir to independently assess the situation on the ground, was a source of solace for the people of Kashmir. Their rejection by India only reinforced the need for the office of the High Commissioner to monitor the situation on a sustained basis. Pakistan, she said, would continue to support the High Commissioners’ efforts to end human rights violations worldwide. Briefing High Commissioner Zeid on the current situation in Indian occupied Jammu and Kashmir, Ambassador Lodhi said that the grave violations of human rights of the Kashmiri people including extra-judicial killings, torture, violence and arbitrary detentions, have become synonymous with Indian occupation and they continue with impunity. Highlighting the plight of ordinary Kashmiris, Ambassador Lodhi said that their hardship has been exacerbated by prolonged curfews and denial of medical and basic facilities. “The international community has an obligation to support the legitimate struggle of the Kashmiri people for their right to self-determination and act decisively to end human rights violations there”, she added. The High Commissioner briefed the Ambassador on his proposed initiative to reform the Office of the High Commissioner for Human Rights (OHCHR). Ambassador Lodhi assured him of Pakistan’s support to all measures that promote and protect the cause of human rights. During the meeting they also exchanged views on efforts to counter Islamophobia, xenophobia and new forms of racism, the press release said. Ambassador Lodhi told the Commissioner that Pakistan accords great importance to the work of the High Commissioner for Human Rights. “We look forward to maintaining close liaison with the OHCHR”, she said.